On May 28, 1946, Archbishop John Gregory Murray assigned Father John Vincent Ryan as the first pastor of the Church of Saint Pascal Baylon. 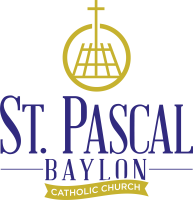 The patron saint of this parish, Saint Pascal Baylon, was born in 1540 and died in 1592 in Spain. 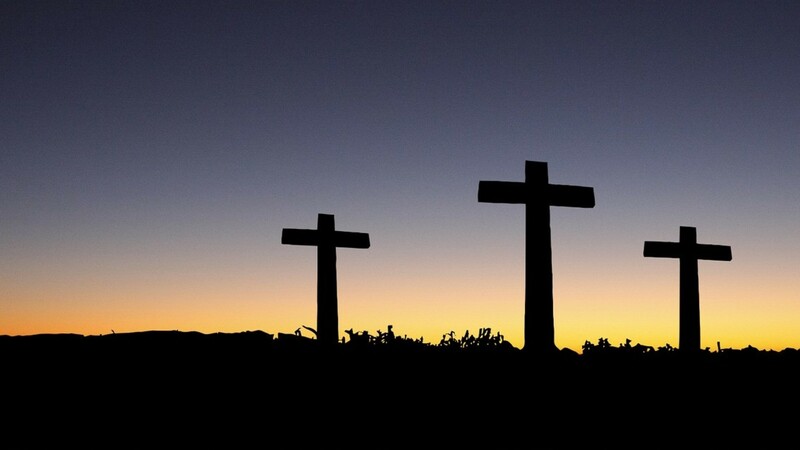 He was a peasant, a shepherd and a lay Franciscan Brother. Pope Alexander VIII canonized him in 1690. His chief loves in life were Christ in the Eucharist and Christ's poor. The first Mass for the parish as a group was in June 1946. It was attended by 18 families and had a most unusual setting, the Ramsey County Correctional School for Boys, "Totem Town," in nearby Highwood. From July until September 1946, two Masses were celebrated each Sunday at the Highwood home of parishioners Mr. and Mrs. Vincent Norton. The first church on parish grounds was two Quonset huts, built by the men of the parish and located at the corner of Conway Street and White Bear Avenue. On October 2, 1949 ground was broken for a new worship space, social space and a Catholic school. The old worship space (the Quonset huts) became a convent for the Sisters of St. Joseph Carondelet. The school officially opened on September 7, 1950 for nearly 200 children. A school addition was constructed in 1959, along with a new convent to accommodate the growing population. In 1963 the school west wing was added and the worship space was moved to the basement level of this addition, where it remained until 2002. 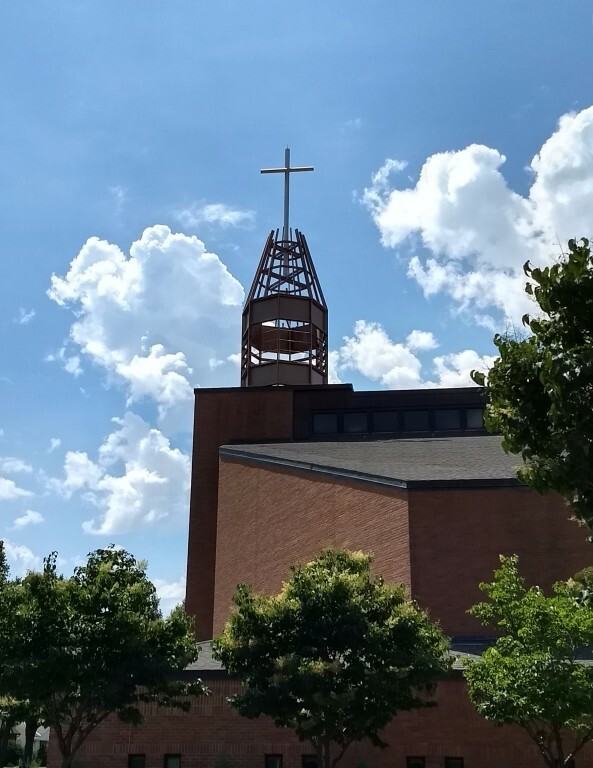 The new building that houses the worship space, commons area and offices was constructed as a result of a careful process that dates back to 1998, when St. Pascal's Maintenance Team documented numerous problems relating to parish facilities. The parish leadership, concerned about the need for major repairs and renovations to the church and school facilities, presented a range of alternatives to church members. Overwhelming feedback from parish meetings indicated consensus to build a worship and gathering space and perform basic repairs and significant upgrades to the school building. This alternative included demolishing the old parish center. In October 2000, the initial capital campaign was launched to enlist the financial commitment of parishioners for the building and renovation project. The construction phase of the project began in the spring of 2001. The first mass was held in the new worship space on July 27, 2002. St. Pascal's has 950 registered households.